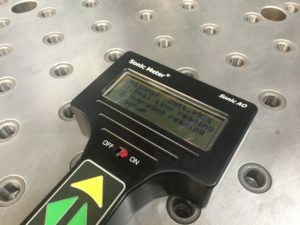 For over 20 years, Sonic Meter has offered the most reliable and trusted ultrasonic instruments for process verification and calibration of ultrasonic cavitation cleaning tanks. 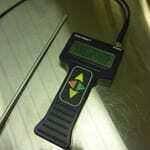 The Sonic Meter uses a simple to navigate LCD display with inputs from a sealed four button membrane keypad. There are three windows to select from. 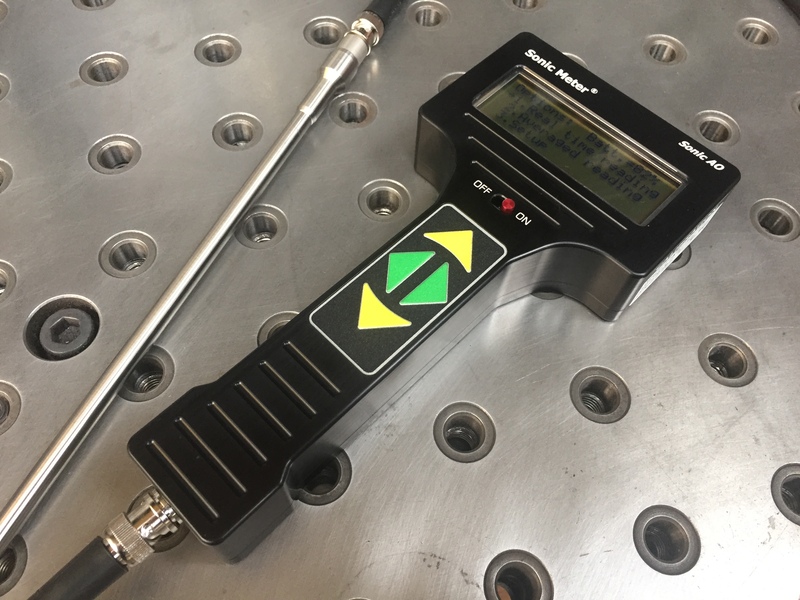 The meter’s handheld anodized aluminum housing with simple to use inputs is ideal for both engineers and technicians. The user will be measuring and mapping the intensity of their tanks within a few minutes. 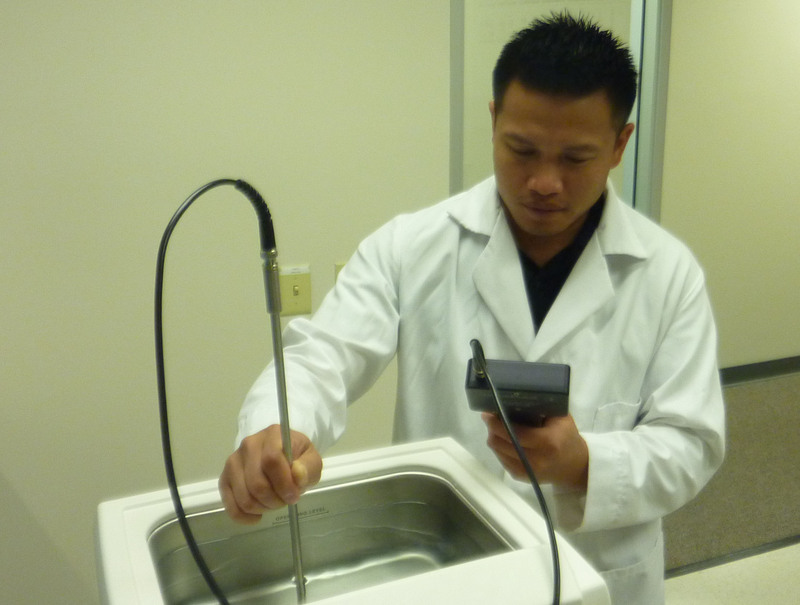 Our continued product refinement has made Sonic Meter the industry leader for process verification and calibration of ultrasonic cleaning tanks. 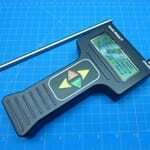 Our meter/probe and the user interface are built with superior standards in order to maintain reliable and continuous use in harsh industrial environments. Our hermetically sealed, full stainless steel probe is designed and built to withstand harsh/corrosive solvents and fumes. A common problem with cavitation/energy meters is the cracking of the probe’s plastic housing and seals after exposure to harsh solvents, thus leading to faulty measurements and eventual failure. 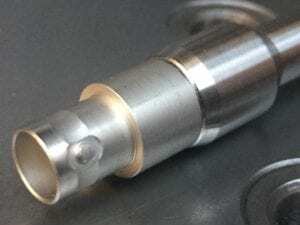 We do not use seals or plastic parts in the construction of our probe and meter housing. Our probe is constructed entirely of stainless steel utilizing a brazed ceramic BNC connector. 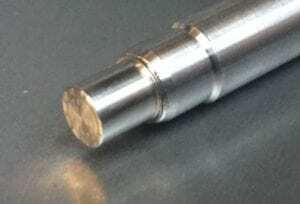 We hermetically seal both ends of the probe through laser welding. By sealing both ends, we avoid the common issues created by the bath’s solvent and the out-gassed fumes, which can seep into the probe’s connector or tethered line junction. 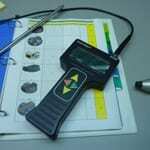 A breach into the probe’s electrical connections can lead to corrosion and higher impedance, creating a faulty signal. 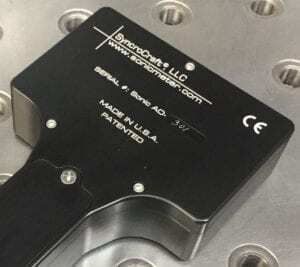 Because of our solid reputation and commitment to our customers, Sonic Meter cavitation instruments are used in aerospace , medical and semiconductor industries where process control must be verified and maintained. Our meters are CE and NIST certified and are supplied with data-test and certification documents. 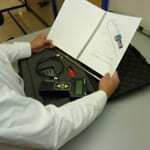 All NIST traceable calibrations are controlled and maintained exclusively by Sonic Meter. 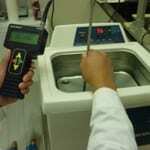 Th e Sonic AO is used for process verification and calibration of ultrasonic cleaners. It provides the operator with the options to average the intensity signal at each test location in the cavitation tank along with setting high/low intensity range indicators. The averaging function is essential for precisely verifying the tank’s average cavitation intensity at an array of locations. 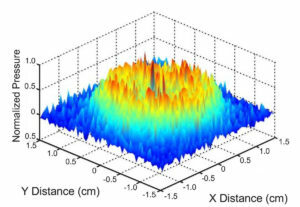 This level of signal processing, provided by the Sonic AO, is critical for capturing changes in intensity which could impact the cleaning process after some level of deviation. The Sonic AO is one of the most widely used and trusted cavitation intensity meters in the ultrasonic cleaning industry. With a wide bandwidth from a thousand Hertz up to 500 kHz output, the Sonic AO is compatible with most commercial tanks. The probe diameter is 8mm (.312″) and the length is 38cm (15″). To view more on the specifications, click Specifications. Click PDFs to download manuals and other useful information. 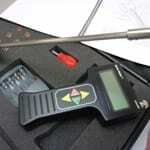 The Soni Check provides reliability, simplicity and economy by integrating the probe and meter into one package. 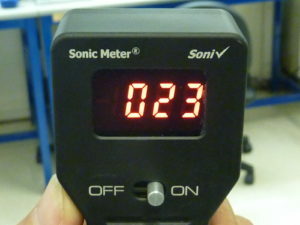 The Soni Check is used for basic functional and maintenance testing. Compared to other simple economical direct output (analog) meters on the market, the Soni Check provides a direct digital reading. 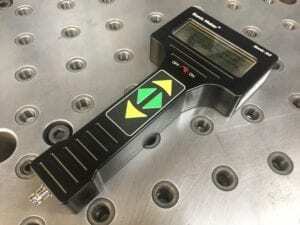 It is designed and manufactured with the same level of quality and robustness as our Sonic AO meter but without the signal processing capability. The user has the ability to monitor and verify basic functionality of ultrasonic cavitation tanks. The response of the Soni Check’s cavitation intensity is set at a lower response rate so the user can best determine the value to record. With a wide bandwidth from a thousand Hertz up to 500 kHz output, our Soni Check cavitation intensity meter is compatible with most commercial tanks. The probe diameter is 8mm (.312″) and the length is 30cm (~12″). 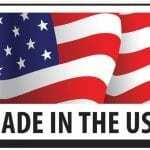 All Sonic Meter products are manufactured and serviced in the USA. 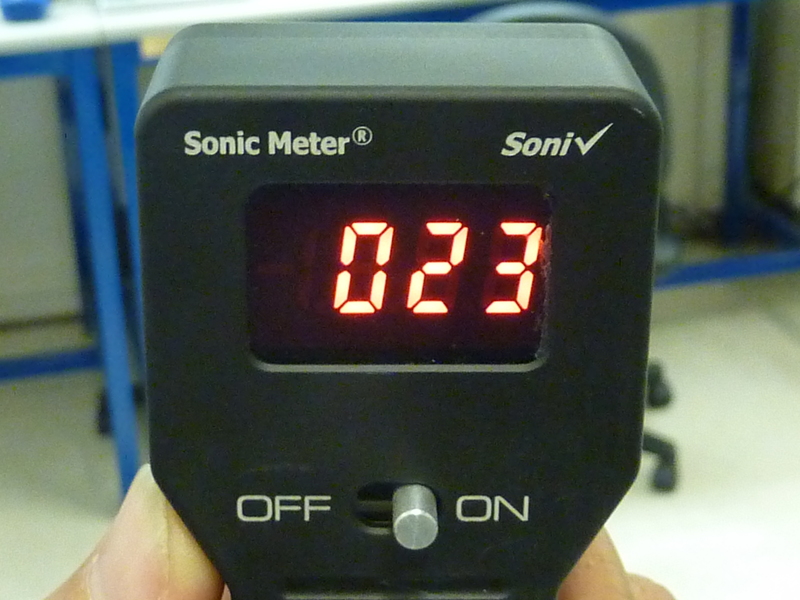 To learn more on how to use the Sonic Meter, please click CALIBRATING ULTRASONIC BATHS for answers to your questions.